The Centre of Social Justice has published a report today called ‘Desperate for a fix’. 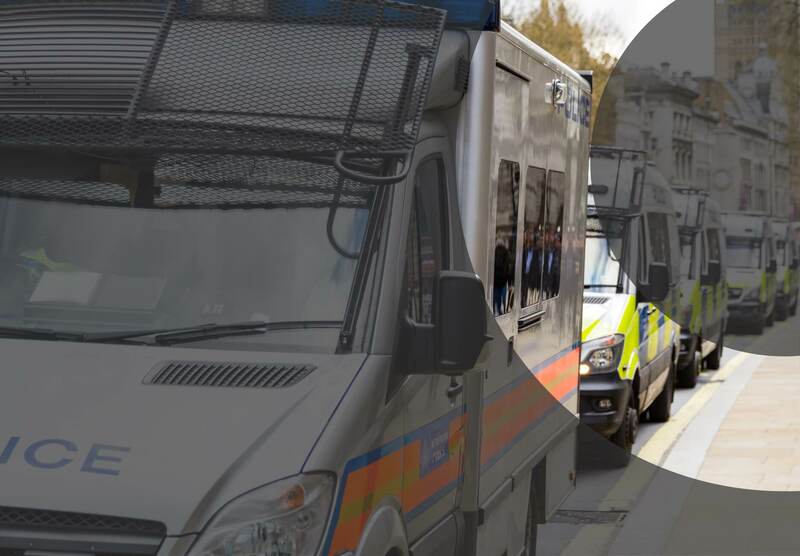 The report is based on developing some new ideas and approaches to tackling shop theft. 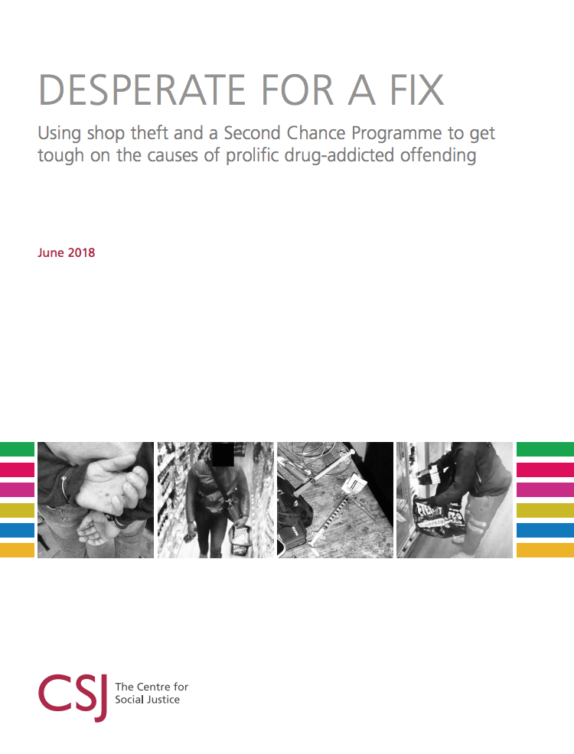 As contributors to this important report we are extremely pleased to share this report with you on the subject of shop theft and the Second Chance Programme that is geared at prolific drug-addicted offending. Please click on the image below to download the PDF of the report.